But, as I am idiot, I changed the setting "USB VCP" to "USBTelemetry" and now the CC3D is waiting for telemetry and cannot communicate with the software, so I cannot reuse it on a normal application. 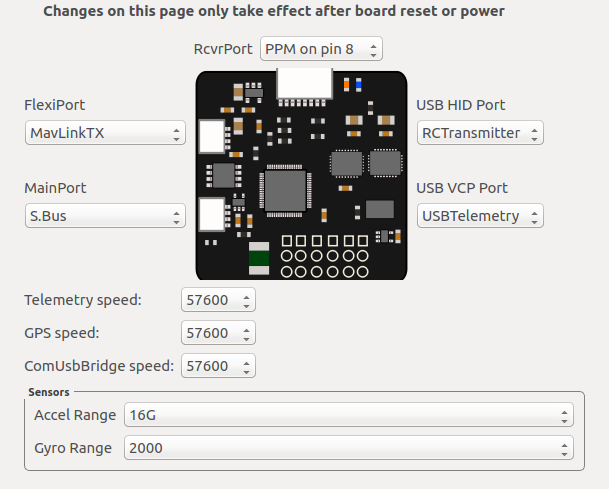 Is there an way to reset the hardware without librepilot ? Is there a way to "emulate" a telemetry, so it can initialize and connect to the software ? First screenshot shows a connection but only one little Tx bar. - Connect board and wait. This mean click the 'Upgrade&Erase' before connecting the board. It has worked thank you !